London Trader EA uses a breakout strategy that can be set to London Session, Tokyo Session, New York Session and Sydney Session. Pairs: EURJPY, EURCAD, EURAUD, CADCHF, USDCHF and other pairs can be used. No martingale or No grid. Can be optimised to any markets time Session. Equity protection by Stop Loss application. EA has a safe mode option. London Trade Time Start: London session opening time (Broker server time). Optional Trading Times: Enable/Disable: If enabled then "London Trade Time Start" becomes disabled. Only then you can use optional trading times start and end. If disabled then "London Trade Time Start" becomes enabled. Optional Trading Times Start: Only when optional trading times is enable you can set new time to start trading. Optional Trading Times End: Only when optional trading times is enable you can set new time to end trading. Allowed Spread: Maximum spread allowed (Points). Allowed Slippage: Maximum slippage allowed (Points). Set Risk by: Set trade risk type. Take Profit: Take profit (Points). Stop Loss: Stop loss (Points). Bandwidth Filter Max: Maximum filter bandwidth (Points). Bandwidth Filter Min: Minimum filter bandwidth (Points). 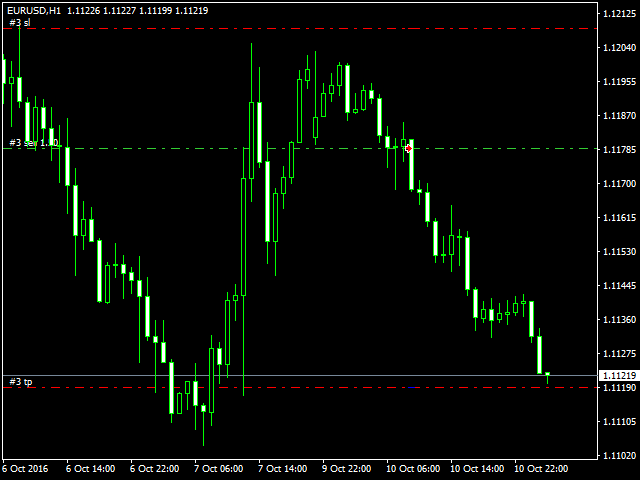 Bandwidth Break: This is the point which a trade is entered when the trading bandwidth limits break (Points). Safe mode: Enable/Disable recovering loss-making orders. Safe mode percentage When safe mode is enabled only, an order is at loss, the percentage of the stop loss which to start an overlapping order to break even/in profit at stop loss (stop loss of the initial trade). 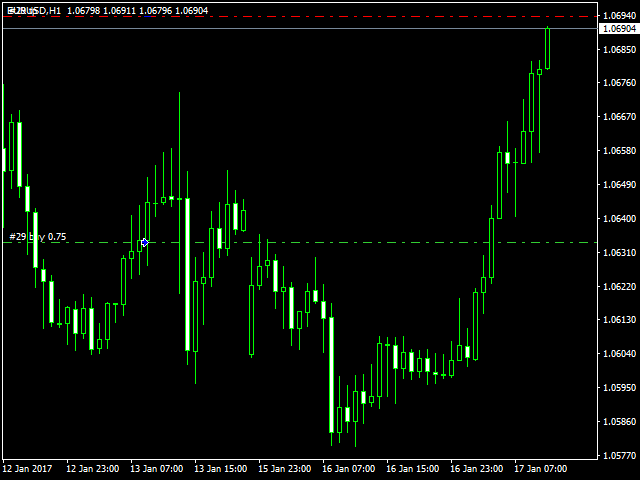 However the initial trade take profit equivalent pips becomes the distance to stop loss for the overlapping trade. Safe mode Stop Loss: Stop Loss for overlapping trade (Points). Monday Trade Filter: Type of trade for Monday. Tuesday Trade Filter: Type of trade for Tuesday. Wednesday Trade Filter: Type of trade for Wednesday. Thursday Trade Filter: Type of trade for Thursday. Friday Trade Filter: Type of trade for Friday. it's a brilliant Breakout EA that could be used for London session and other session worldwide nicely priced thank you Ertac.